This is a luxurious second floor unit with 3 bedrooms and 2 bathrooms and has been recently updated with over many custom upgrades creating a modern, stunning unit. Fabulous kitchen with all stainless steel appliances and granite countertops. Living room/dining room combo and stunning corner fireplace. 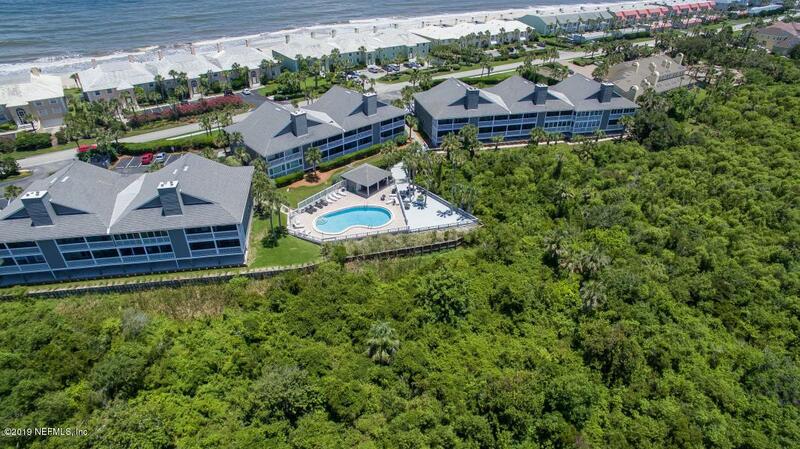 Extra large screened in patio overlooking the Guana Preserve and marshland, offering beautiful scenic sunsets. Additional storage closet on patio. Beautifully updated bathrooms. Unit features newer wood flooring, carpet and tile. Washer/Dryer hook-up. Club pool with large deck/patio area overlooking preserve. Garbage pick up, plus car wash area. Easy commute into Southside, Downtown Jacksonville or even the airport. 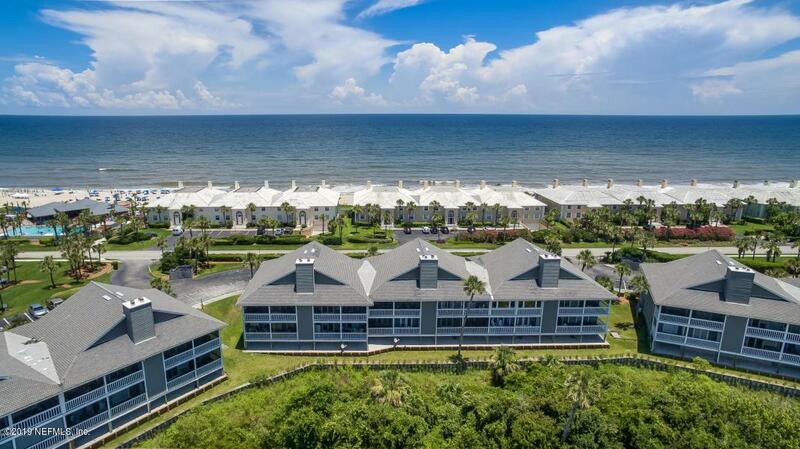 And be home to enjoy true beach living within 35 minutes!The Beach House condos are located right next door to the Cabana Club and Ponte Vedra Lodge & Bath Club on the west side of A1A. 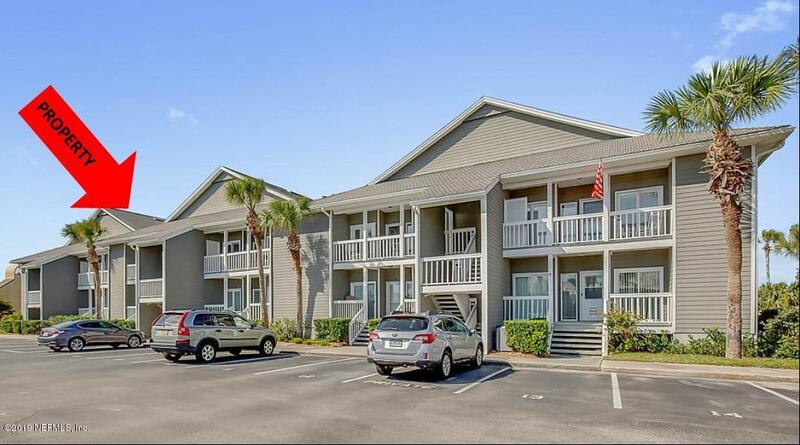 This condo has a deeded beach access just across the street! 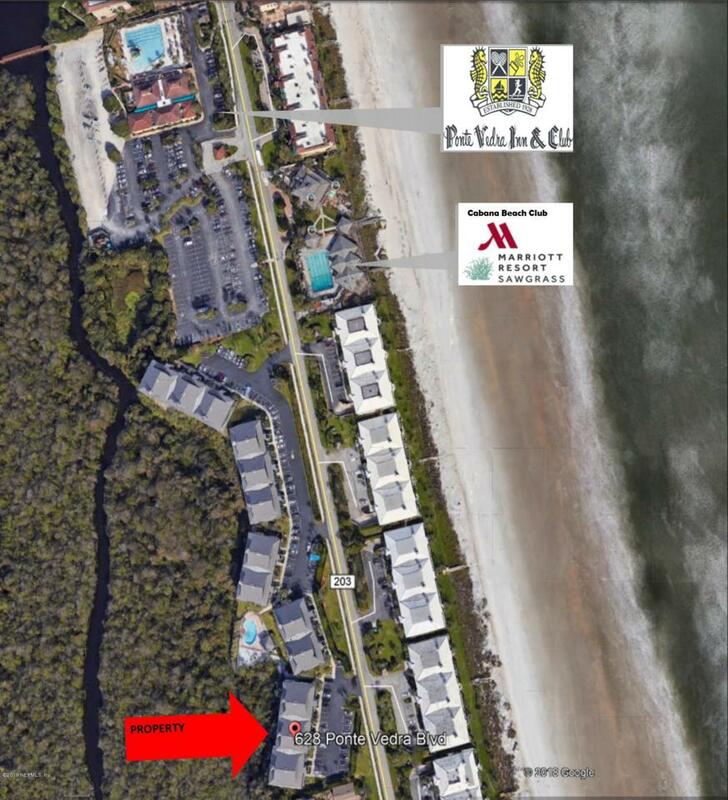 You are 5 minutes from the Sawgrass Shopping Center with Publix groceries, restaurants, shops and more!